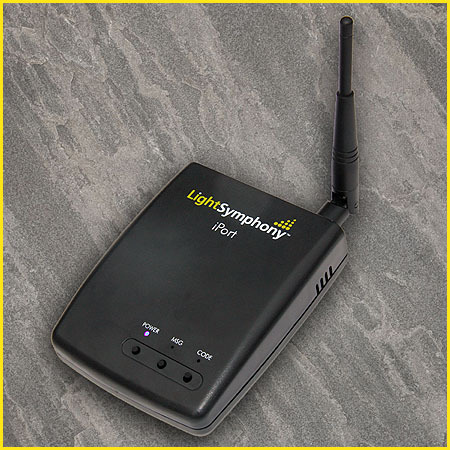 The Light Symphony iPort provides a simple link between the iSymphony app on your smartphone or tablet and your garden lights. Search the app store for the free ‘iSymphony’ download and try it today. The Android version can be downloaded here, the iPhone and iPad version can be found in iTunes or the Apple app store. Use Amazon's Alexa too using the new Light Symphony 'Skill'. Please note that Amazon Alexa software is only compatible with Android ios ver 5.1 and newer.